My name is Milena and this is my new passion. 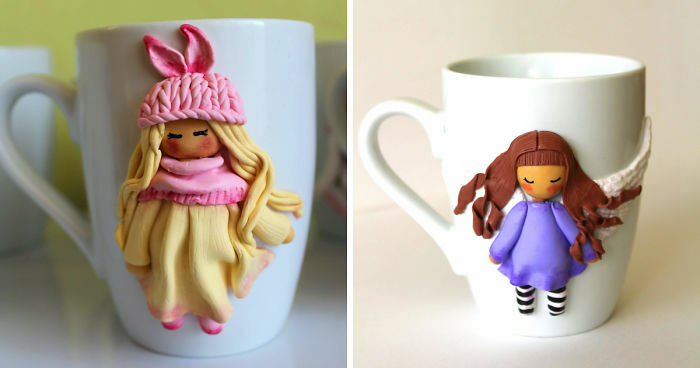 I create polymer clay jewelry but recently I discovered I can use my skills to decorate coffee or tea mugs with cute animals, kawaii girls or characters from tv movies and music stars. 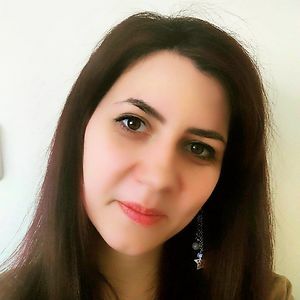 Passionate artist who loves to bring joy to people! These are so beautifully crafted! You have great talents and adorable vision!